We are looking for business contacts to companies in the German Capital Region Berlin-Brandenburg for German and foreign companies, establish the respective contacts and assist you in facilitating business operation. By exhibiting in leading international fairs and exhibitions we are the window to the main sectors of Subcontracting business, Automotive, Rail Technology, Aerospace, food technology, biotechnology, medical devices and Energy. 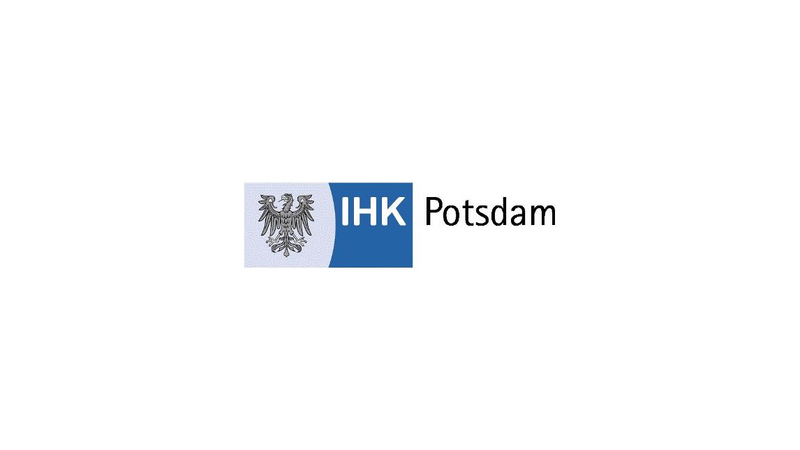 For foreign companies we are pleased to establish contacts to companies in the German Capital Region.